All set to travel to USC NDD Lab! 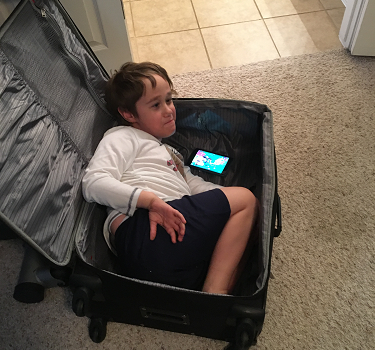 Some of our participants just can’t wait to pack their bags and come see us. Others just jump right in the bags 😉 We were so happy to see Max this February and we look forward to hosting many other families here in Columbia.